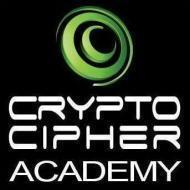 Crypto Cipher Academy conducts classes in Audio Engineering, Music Production and Sound Engineering. It is located in Shalimar Bagh, Delhi. It takes Regular Classes- at the Institute.